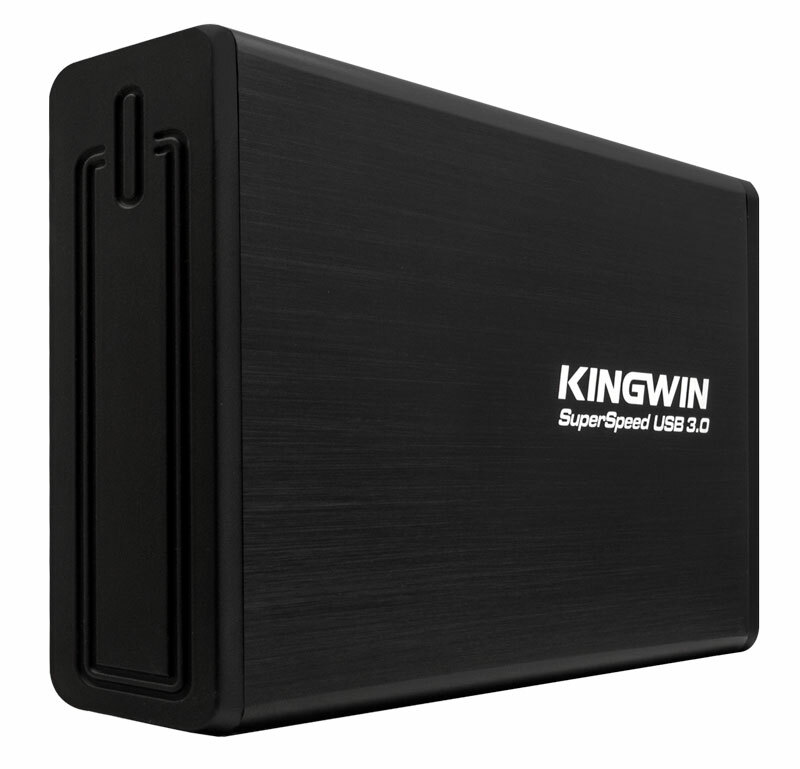 3.5″ SATA Enclosures | KWI Technology Inc.
USB 3.0 ready makes data transfer faster. 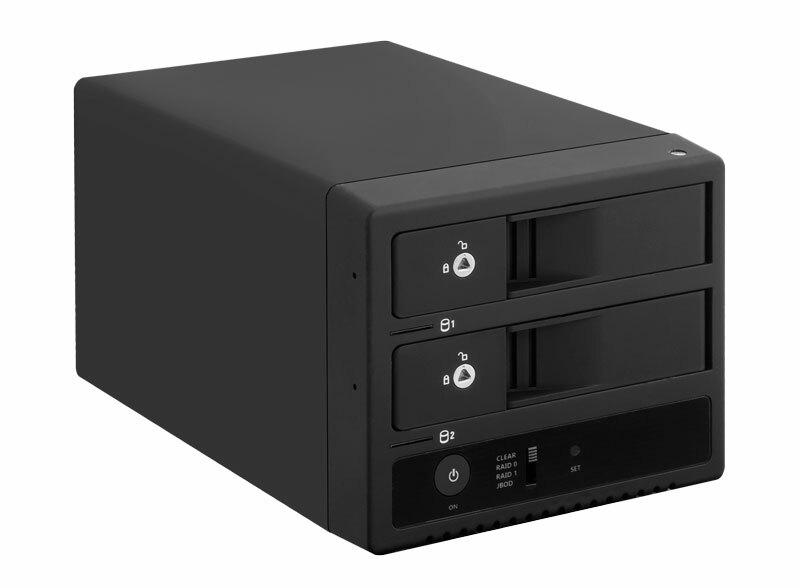 2 Bay 3.5″ SATA HDD External Enclosure. 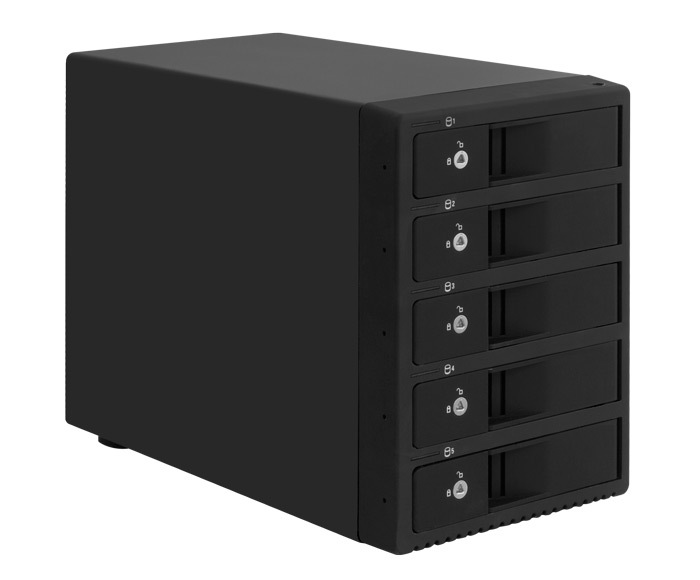 5 Bay 3.5″ SATA HDD External Enclosure.